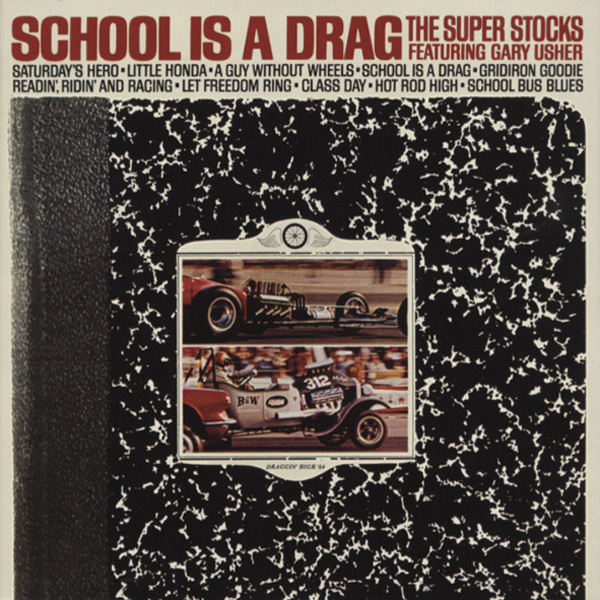 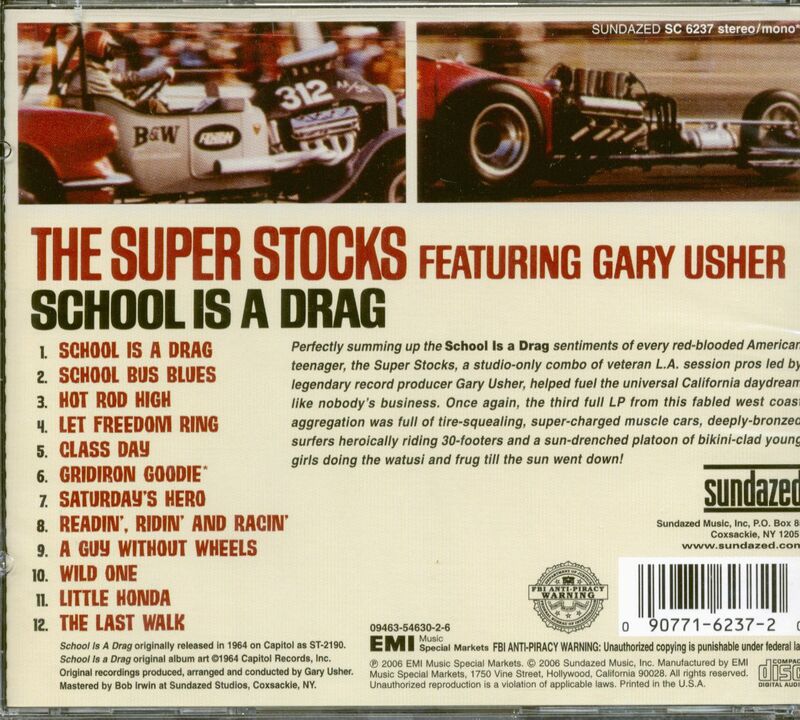 (2006/SUNDAZED) 12 tracks Perfectly summing up the SCHOOL IS A DRAG sentiments of every red-blooded American teenager, the Super Stocks, a studio-only combo of veteran L.A. session pros led by legendary record producer Gary Usher, helped fuel the universal California daydream like nobody's business. 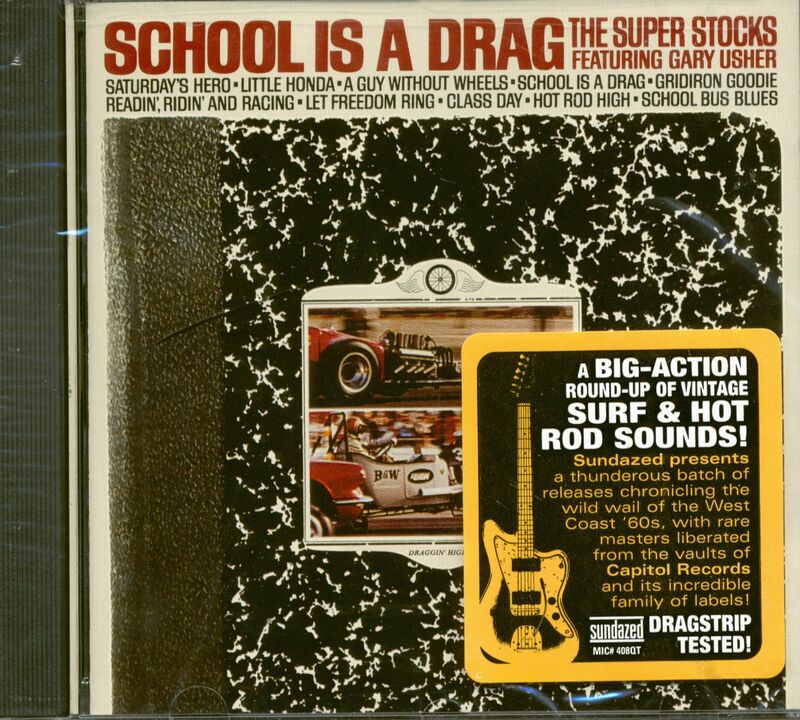 Once again, the third full LP from this fabled west coast aggregation was full of tire-squealling, super-charged muscle cars, deeply-bronzed surfers heroically riding 30-footers and a sun-drenched platoon of bikini-clad young girls doing the watusi and frug till the sun went down! Kundenbewertungen für "School Is A Drag (CD)"